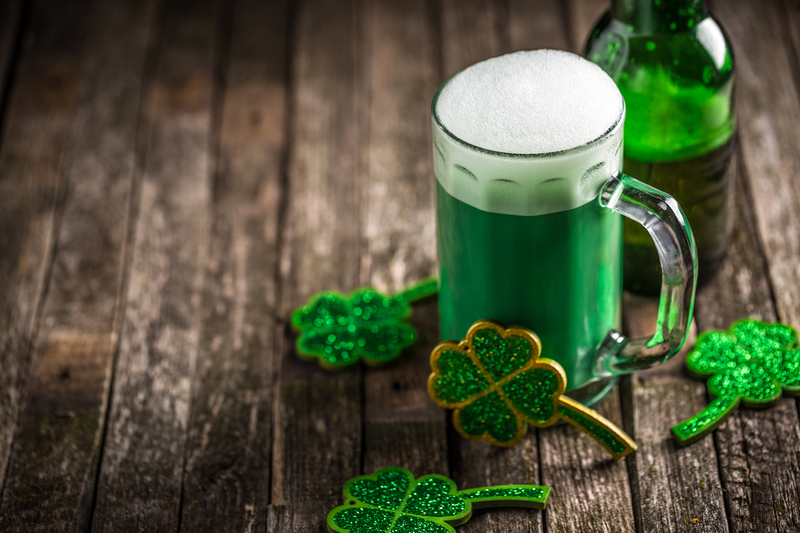 Owls Head Mountain, Helms’ Aero Service, the Hotel, Hoss’s Country Corner are all things that spark a memory in all of us when we think of Long Lake. But what many don’t realize is that Long Lake makes for a great Basecamp for the High Peaks Region, in fact a portion of the High Peaks Region falls within the town limits. 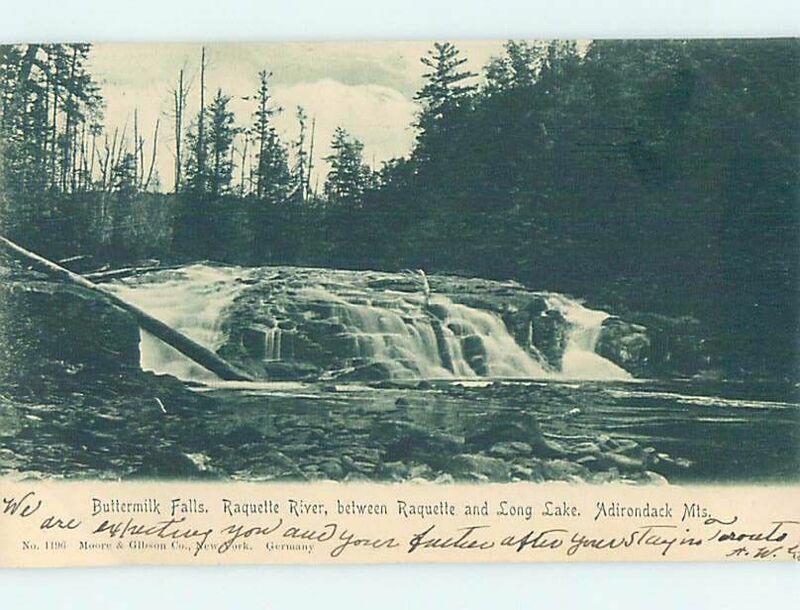 I’m talking about Upper Works and the Tahawus Region. Within a pinch over a half hour you can be at three distinct trailheads that will access you to over a dozen of the 46 High Peaks, not mention many other locations like Duck Hole, Mount Adams, Flowed Lands, Lake Colden, Indian Pass, and Hanging Spear Falls. Now to break it down a bit for you here are the three locations and the High Peaks you can enjoy from right out Long Lake’s backdoor. Santanoni and Duck Hole Trailhead: This is located on the left just over 2-miles past the intersection at the Tahawus mine. Santanoni, Panther, and Couchsachraga can all be climbed from this trailhead and usually as a long day trip. The loop consists of around 14 miles of road walking, trail hiking, and herd path navigation. The views are outstanding and the remoteness of the region is like few others. Mount Adams and Allen Mountain Trailhead: This is located on the right just over 3-miles past the intersection at the Tahawus mine. 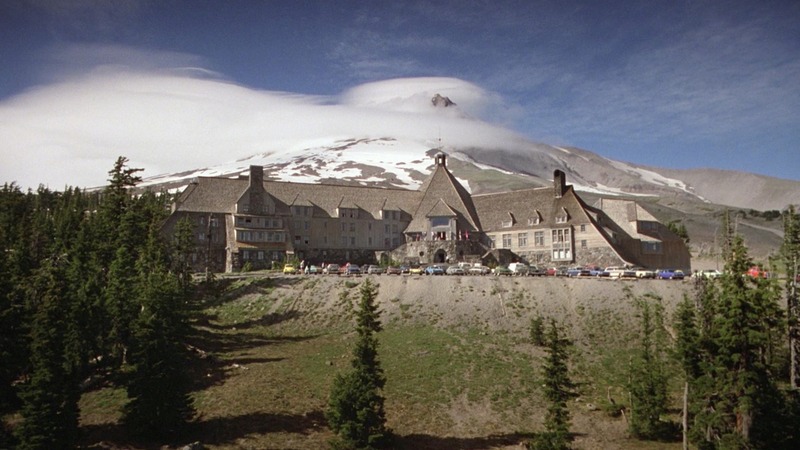 This trailhead is much more popular for Mount Adams that it is for Allen Mountain, but if you want to climb Allen, this is the ONLY trailhead to do so from efficiently. Allen is a very long, nearly 18-mile round trip that will encompass hiking on marked trails, road walking, and navigation of a herd path. 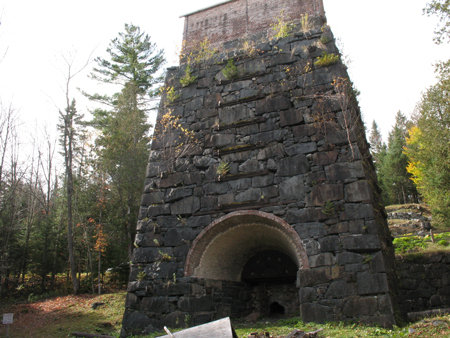 Upper Works Trailhead: This is located at the end of Upper Works Road which is just over 3.5-miles past the intersection at the Tahawus mine. This trailhead is like a mecca for hikers and during busy weekends will be packed like sardines with cars lined up the road. From here you can access many of the High Peaks and have options for camping as needed for the long hikes. 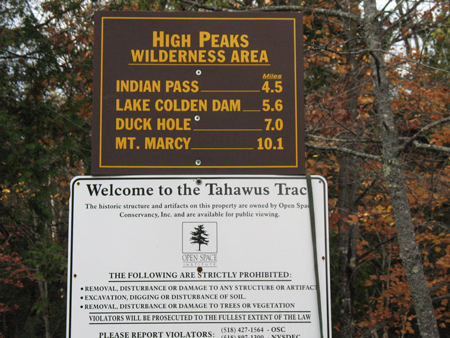 · Algonquin and Iroquois from Lake Colden – 18 to 19 miles RT using trails and a herd path for Iroquois. This is not the most popular route to these peaks but if you want a challenge it will give you that. · Mount Colden – 15 to 16 mile RT using all marked trail. This will gain you one of the most fantastic High Peaks on the list and this trail is a fun one, steep, but fun. · Mount Cliff and Redfield – a 16+ mile RT day is what it will take for these two peaks by using marked trails and distinct herd paths to both of these summits. You will be challenged and you will love it. This trailhead is one of the more popular approaches to these two peaks. 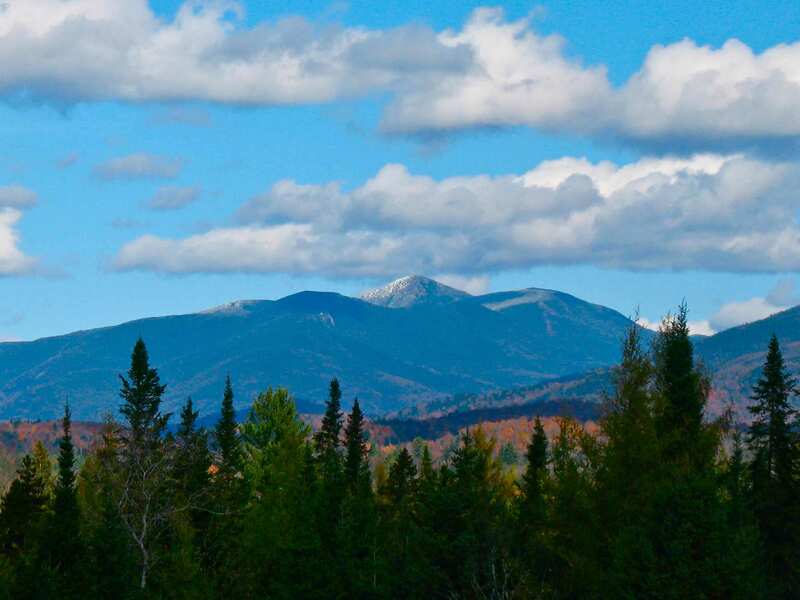 · Gray Peak, Mount Skylight, and Mount Marcy – These three peaks while easily accessed from this side will require a 20+ miles RT day, and that’s to get just one. If you so desire all three, a day trip would be one for the record books, but done more often that one might think. Consider one night at Uphill Lean to break up the distance and then come back to Long Lake for some great food and drink to celebrate.